Nils Frahm had an early introduction to music. During his childhood he was taught to play piano. It was through this that Nils began to immerse himself in the styles of the classical pianists before him as well as contemporary composers. 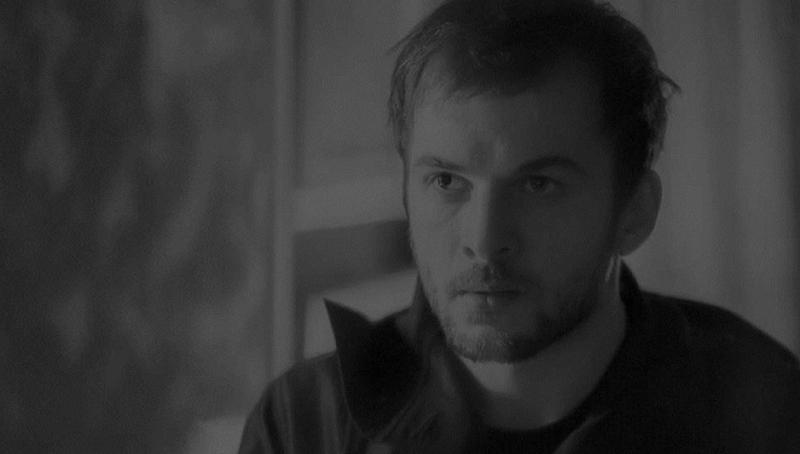 Today Nils Frahm works as a composer and producer from his Berlin-based Durton Studio. His unconventional approach to an age-old instrument, played contemplatively and intimately, has won him many fans around the world. Frahm displays an incredibly developed sense of control and restraint in his work, catching the ear of many fans. Having returned in 2014 with Spaces, Frahm expresses his love for experimentation and answering the call from his fans for a record that truly reflects what they have witnessed during his concerts.